Prompt use of a fire extinguisher can prevent a small fire becoming a big problem, and hence keep both your staff and your premises safer. A small fire may be nothing more than an inconvenience, whereas a major fire could bring your business to its knees. Also, adequate provision of fire extinguishers in the workplace is a requirement of your insurance and a legal requirement under the Building code of Australia. Don't like the hard sell? Neither do we. We will not send a pushy Technician ; we will give you an honest assessment of what your premises need and then give you time to make your mind up. Fire extinguishers are essential first aid appliances that may make the difference between a small incident or a full scale disaster. essential for the preservation and safety of staff and visitors. help with the preservation of property. There is a requirement under the Building Code of Australia to install and maintain fire fighting equipment, especially Fire extinguishers, It is vital that your Fire extinguishers are correctly located and installed with Location signs clearly visible. 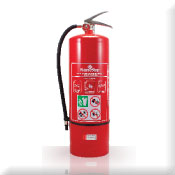 We can provide expert information, advice and guidance on fire extinguisher servicingand fire extinguisher types.We will supply you with the correct number of extinguishers - no more, no less. So you don't pay for extra servicing on extra protection that you don't need, saving you on ongoing maintenance. 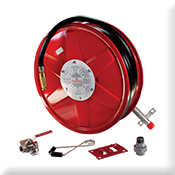 Firemart Brisabne service and maintain all types and brands of Fire Hose Reels and can replace any units that fail with a quality product ensuring your site is fully compliant. We thrive on using modern technology, innovation and market-leading designs to ensure that Firemart Brisbane always provide cost-effective and reliable solutions to a wide range of fire detection and protection applications. 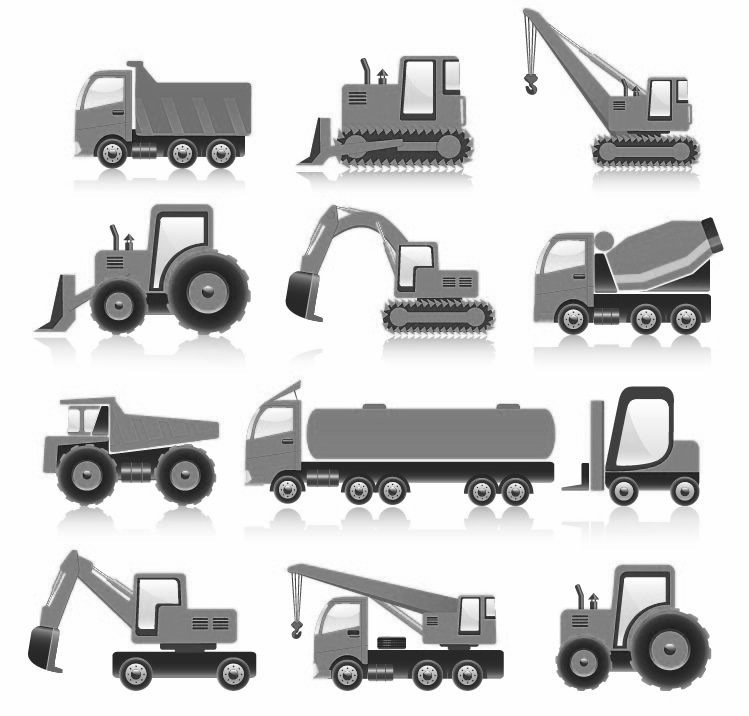 Don’t put your staff or landlord’s assets at risk. Manage your duty of care and your obligation by law with Firemart Brisbane Pty Ltd. AND IT’S EASY, WE MANAGE IT FOR YOU! Firemart Brisbane are able to cover all your fire safety needs. 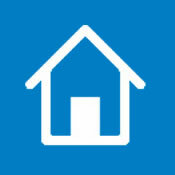 We will with your permission contact tenants to arrange a suitable time for inspection and carry out Fire Extinguisher, Fire Hose Reel, Fire Hydrant and smoke alarm tests in accordance with the relevant Regulations. We will also provide a copy of the service record to the site as well as forwarding a copy with the invoice for your own records. We understand you don’t appreciate surprises and we also understand how much work it is for you to get approval on every little extra charge. Firemart Brisbane will advise of any additional testing requirements such as 5 yearly extinguisher pressure testing or smoke alarm replacement at the service prior to allow sufficient time for body corporate/ safety committee meetings rather than an on the spot phone call advising that the property will be out of compliance tolerance. Here are just a few reasons why you should chose Firemart Brisbane as your preferred provider. Services are increasing in number every day please do not hesitate to Contact Us or call 0499 777 123 to discuss your requirements.